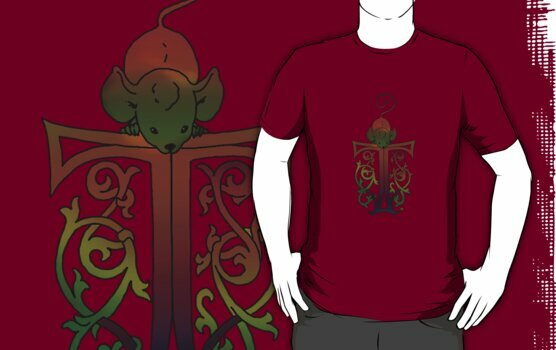 So we have another print-on-demand vendor for our Tyrannosaurus Mouse T-shirts. I'm going to have to check them out, especially because they're "Red Bubble T's". Why Does Saturday Night Live Sound So Bad?